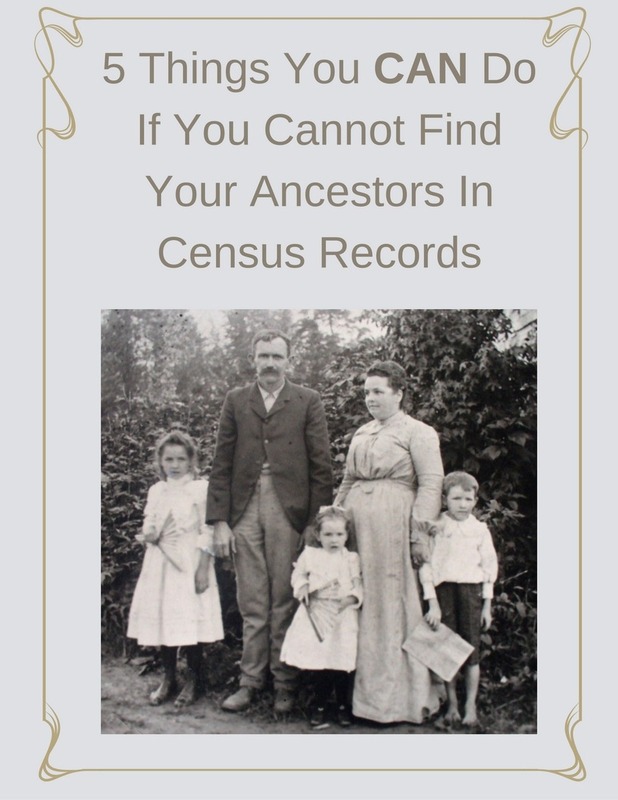 Genealogy Webinars | Are You My Cousin? In case you missed any of the webinars, you can watch the replays here! Check back for updates!